The New Jersey State AFL-CIO thanks the prime sponsors of A-3861: Assembly members DeAngelo, Giblin, Quijano, and Senators Vitale and Gopal. We also thank Governor Murphy who signed this bill into law on behalf of New Jersey's working families. 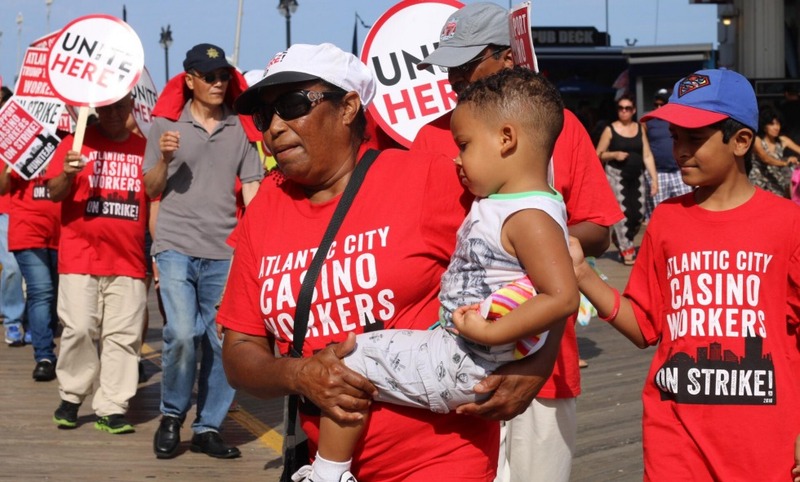 "This bill provides the framework needed to protect New Jersey's workers from financial hardship during strikes," said New Jersey State AFL-CIO President Charles Wowkanech. "We're thankful for Governor Murphy's support on this important law."